I'm back with another tutorial! I actually came up with this look on the fly as I reached in my bag of goodies that I picked up from City Color Cosmetics at PhamExpo. I absolutely love this hot pink color combo. 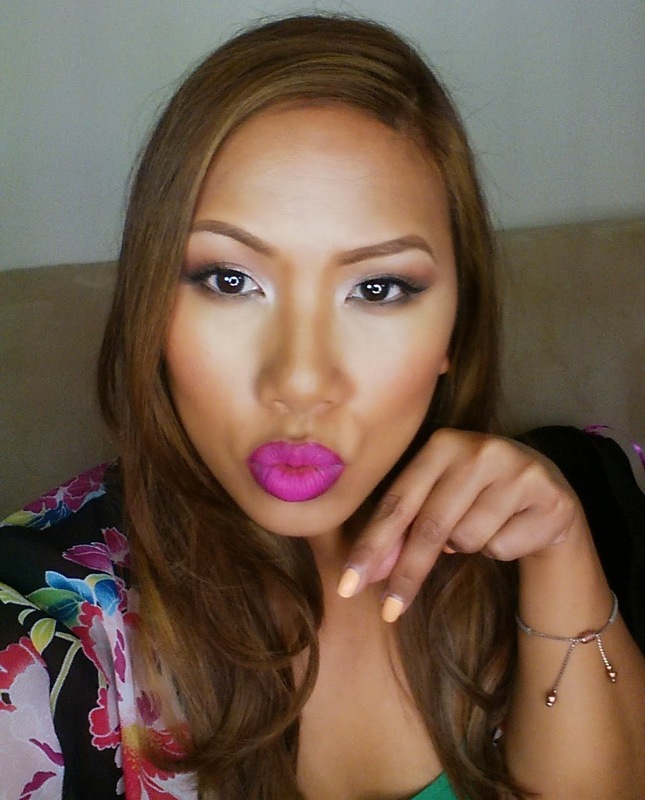 For those that love bold lips, this one is for you! 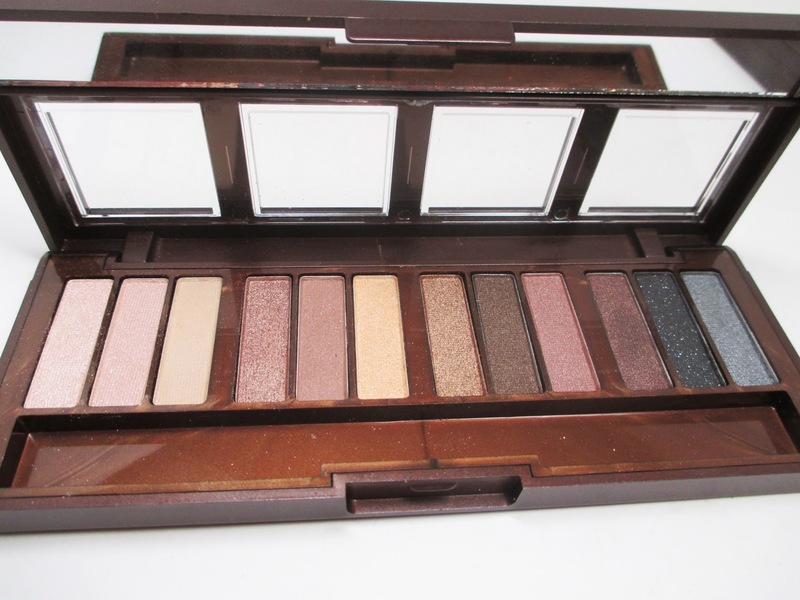 On the eyes I used this Barely Exposed Palette which is definitely an Urban Decay Naked Palette #1 Dupe. 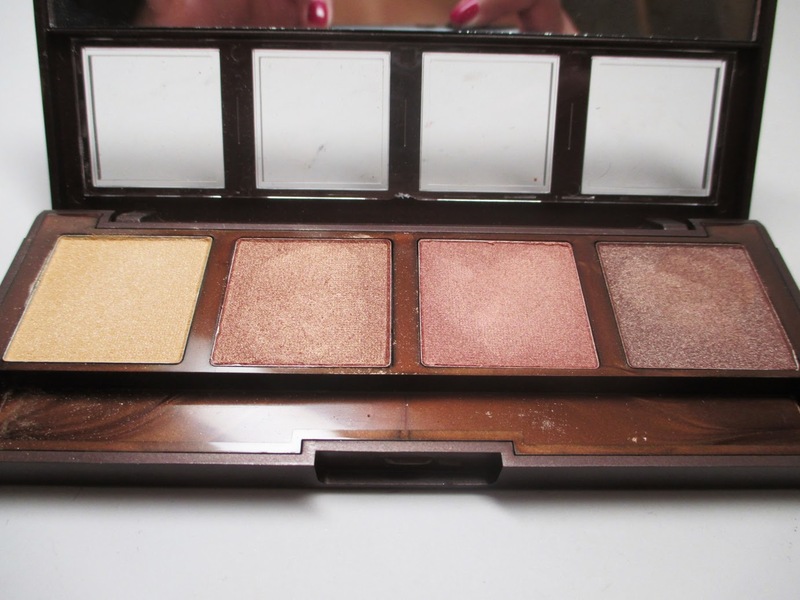 I will say, the colors aren't quite as pigmented as the Naked Palette but you can definitely pull off a nice, complete eyeshadow look with the palette. 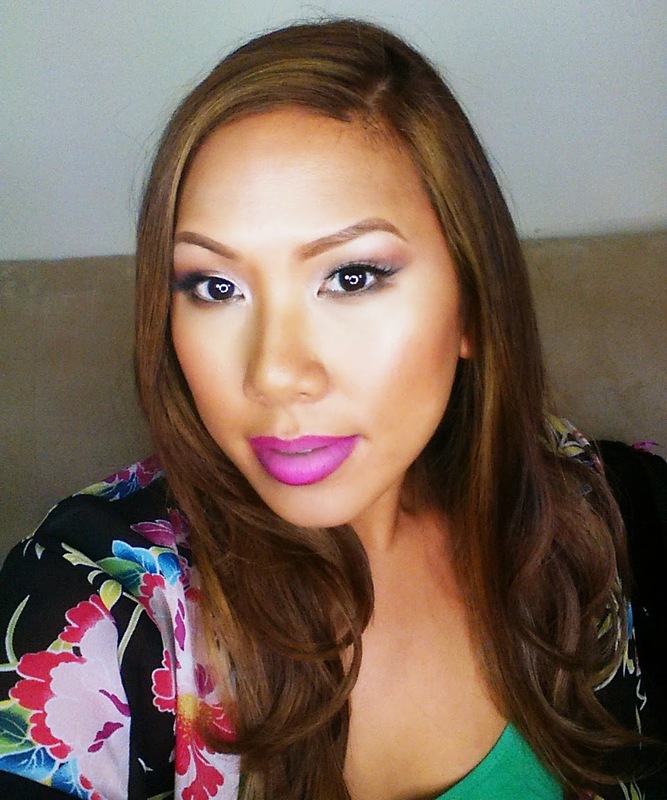 For my skin, I used my go to summer foundation combo - CoverFX Cream Concealer and Pressed Mineral Foundartion. 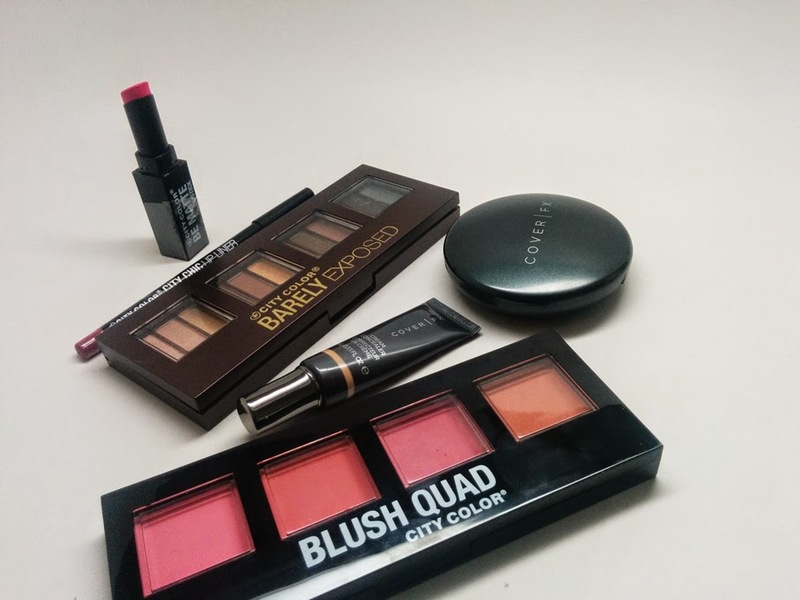 Then I tried to use as many of the products as possible including the blushes, highlighters and bronzers. I already knew I loved the Be Matte Blushes so I was so excited to see that I got a bunch of the Be Matte Bronzers to try. They have an amazing array of contour shades, totally recommend. 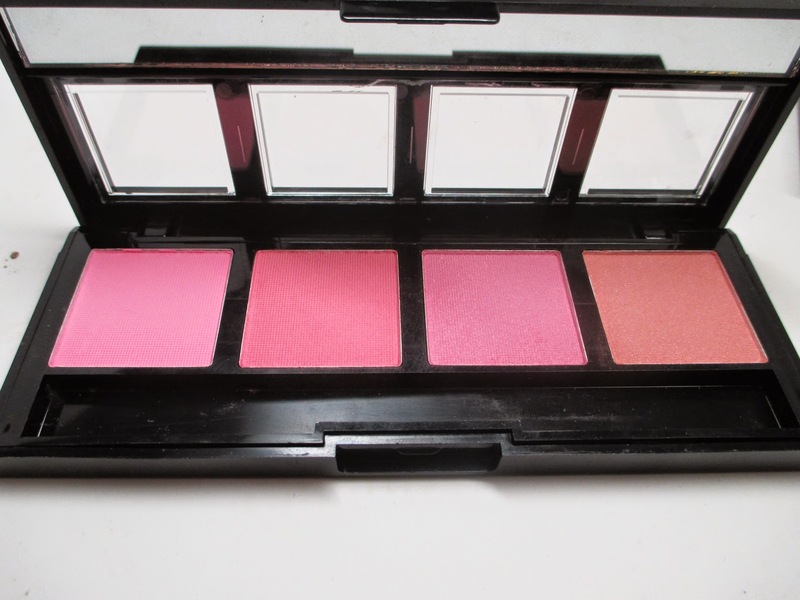 This blush palette is also a steal - so pigmented and a really wearable group of matte pinks and peaches. The focus of this look is definitely the lips. My girl Necee actually came up with her own lipstick - a blue based magenta named after herself! 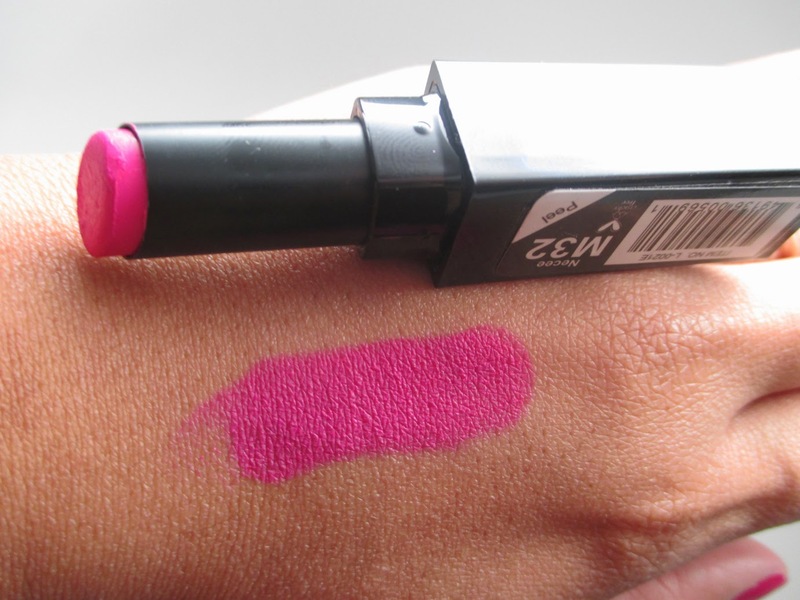 The color is super pigmented and matte - but applies very smoothly. 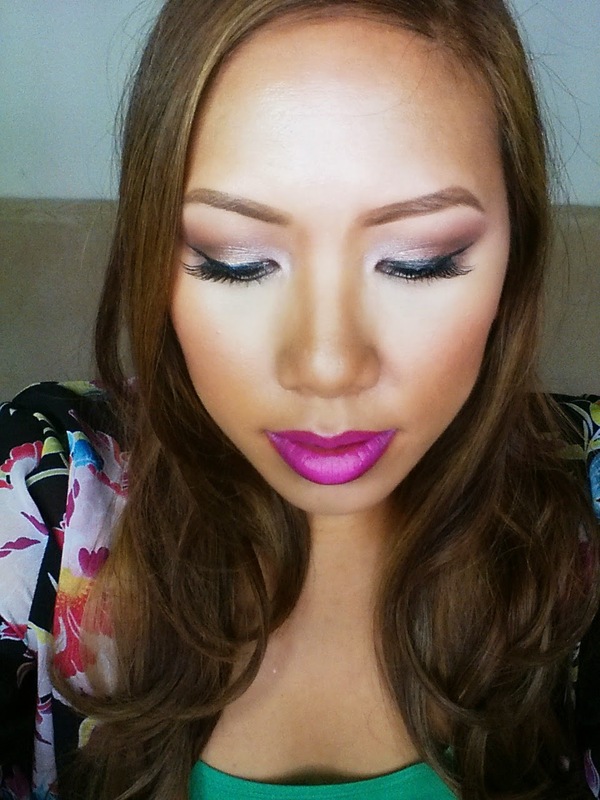 I paired it with the Sangria liner to give a vampy, ombre effect. Talk about gorgeous! 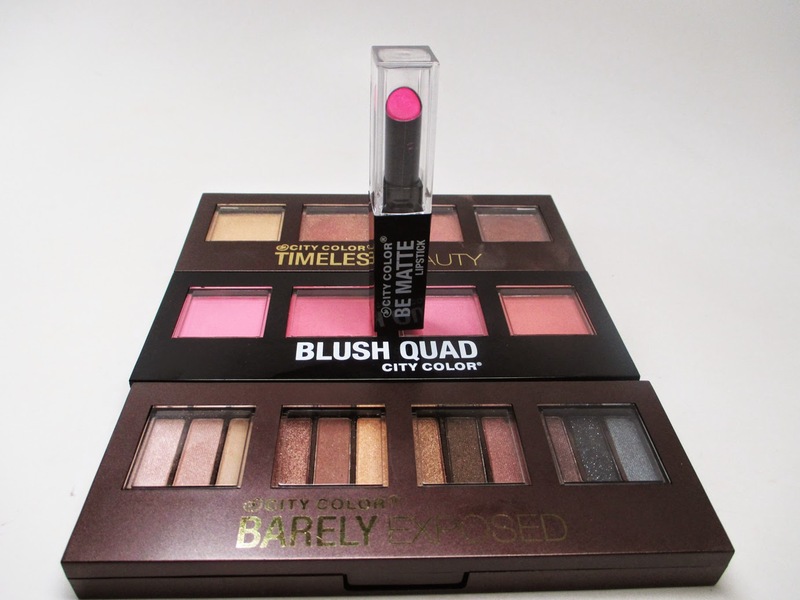 FTC Disclosure: Makeup featured gifted to me for promotion purposes. I am not paid to make this video/post. These are my honest thoughts and opinions.